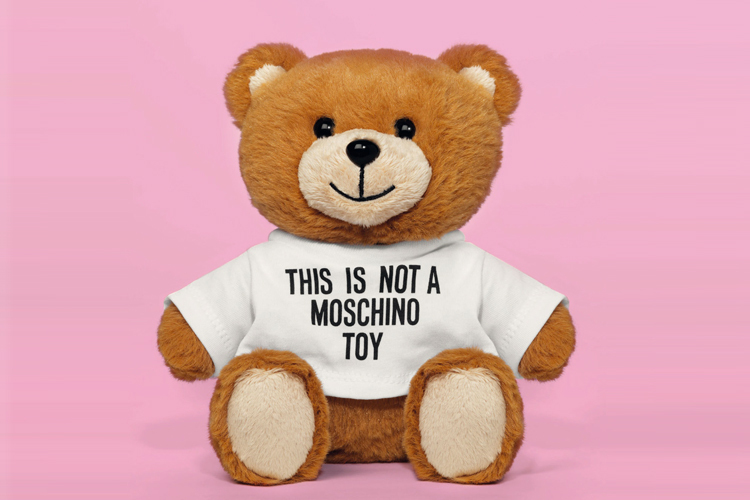 Surprise your loved ones with the world's cutest perfume - Moschino Toy! Take a creative Instagram picture beside Moschino Toy Boxes in Central Department Store Grand Indonesia East Mall, Ground Floor to win in total 3 (three) Moschino Toy perfumes! 1. Upload the picture to Instagram/Facebook/Twitter with #MoschinoToyID and #MTphotocontest. 2. Tag Prestige (Facebook, Twitter, Instagram) and Central Dept. Store (Facebook, Twitter, Instagram) social media. 4. 3 uploaded photos will be selected as "Best Picture", "Most Liked", and "Funniest Picture"
6. This photo activity will run until 3 January, 2015. Buy Moschino Toy in Central Department Store Grand Indonesia, get FREE sample of Moschino Toy or a Versace Perfume*. Apply Central The 1 Card, get a chance of winning Moschino Christmas Gifts from the Lucky Gift. Buy Moschino Toy or Prestige brand perfumes, get TWO picks from Lucky Gift. Until supply lasts. Terms and Conditions are subject to change without prior notice.